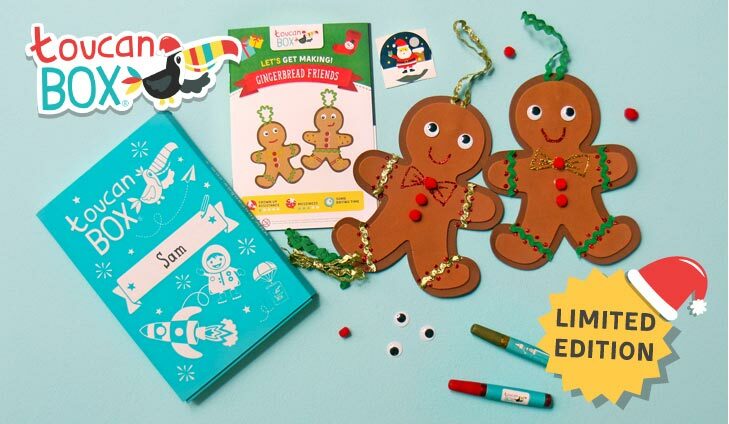 Want to avoid the hustle and bustle near Christmas? Well why not tick off those shopping lists early with Your Baby Club! Whether you’re looking for cute plush toys or adorable gift sets we’ve got it all. Choose from offers like a FREE spend at Babies R Us to exclusive discounts with top baby brands and if that’s not enough, you can also get your hands on a brand new Tommee Tippee Prep Machine! With so much to choose from, you’re bound to find the perfect gifts for all. Need to restock on those baby essentials? Well Quidco are offering you a FREE £16 spend at Babies R Us. 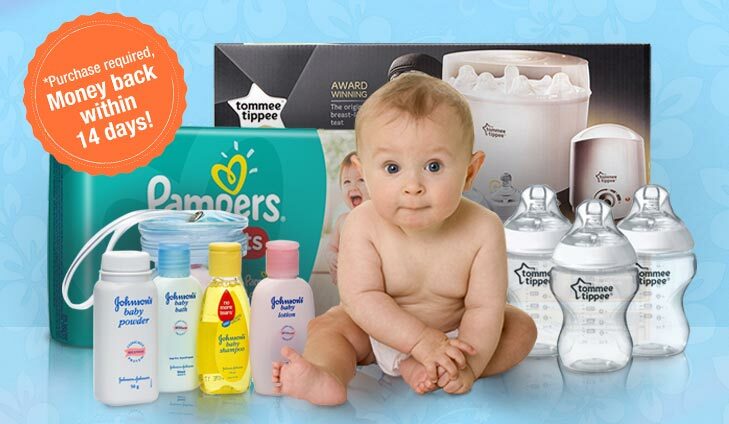 With a massive range of top baby brands like Tommee Tippee, Pampers and Johnson’s you’re bound to find the perfect products for your little one. To get your FREE £16 spend simply click below. 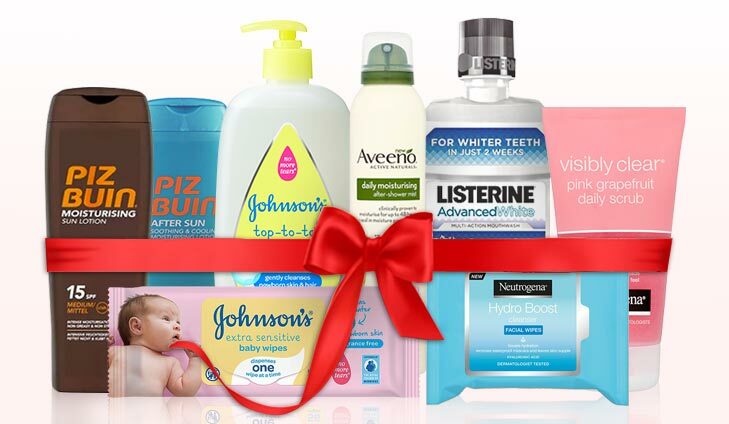 Get FREE coupons and supermarket vouchers on some of your favourite brands from Johnson & Johnson Ltd including NEUTROGENA®, AVEENO® and CALPOL® when you register at CaringEveryday.co.uk. Plus, get a chance to win a year’s supply of JOHNSON’S® Baby Wipes when you register. To get your FREE J&J coupons simply click below. 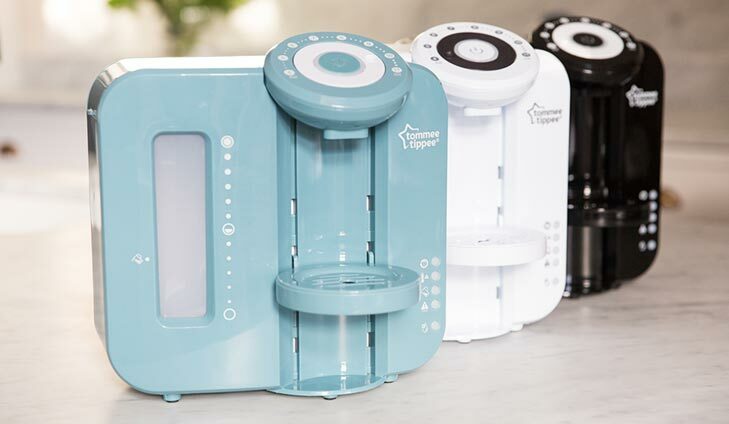 Win 1 of 3 Tommee Tippee Perfect Prep Machines! Tommee Tippee are offering three lucky members the chance to win a Perfect Prep™ Machine in the colour of their choice. When baby arrives there’s so much to do and to think about, so many things to juggle, so much that’s challenging. That’s why Tommee Tippee has created the Perfect Prep machine. Specially designed to make preparing formula bottles quicker and more accurate, Perfect Prep gives parents the extra peace of mind that comes from knowing Baby’s bottle will be perfect every time. To win 1 of 3 Prep Machines, simply click below. YBC members can now shop everything at 20% off with code: YBC20 PatPat is the ultimate destination for toys, clothing, baby essentials, and other accessories for mom and baby. By working directly with product manufacturers, they offer some of the lowest prices in the industry, making quality affordable! Don’t wait any longer, start ticking off your Christmas list! To browse the range and use YBC20 at checkout simply click below. The Insider are looking for 1,500 parents with a little one aged between 1 to 3 years old to try Toddler Milk. If you want to become a product sampler, Simply click below and sign up. Don’t miss out offer ends 16/11/2017. To get your Toddler Milk samples simply click below.